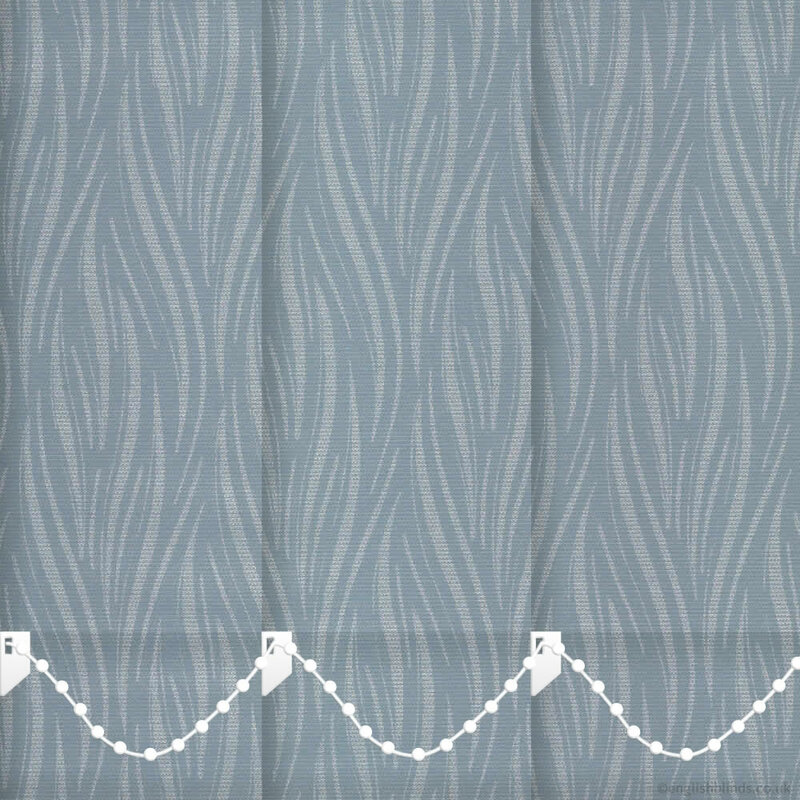 These luxurious greyish blue and shimmering metallic silver patterned waterproof vertical blinds are simply beautiful. Their rich tones and tasteful design will create a contemporary stylish look at any kitchen or bathroom window. Being blackout, they are also great for controlling the sunlight. I found the ordering process very easy. Very helpful on-site information on measuring. 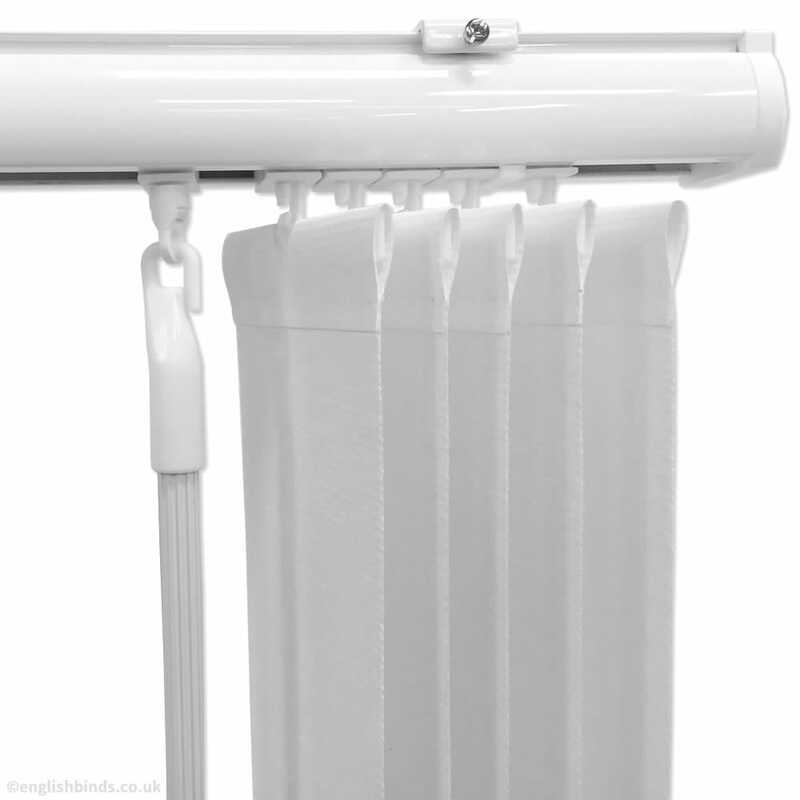 My order was for 3 roller blinds, which arrived, and are of good quality. Will be using English Blinds again. 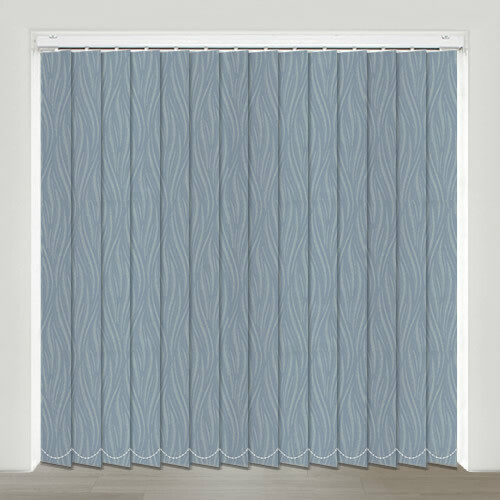 We were very happy with the service received from English Blinds. Excellent information provided on the web site. Easy instructions for measuring. Prompt service in sending out samples too. The blinds arrived well packaged and within the time frame promised. 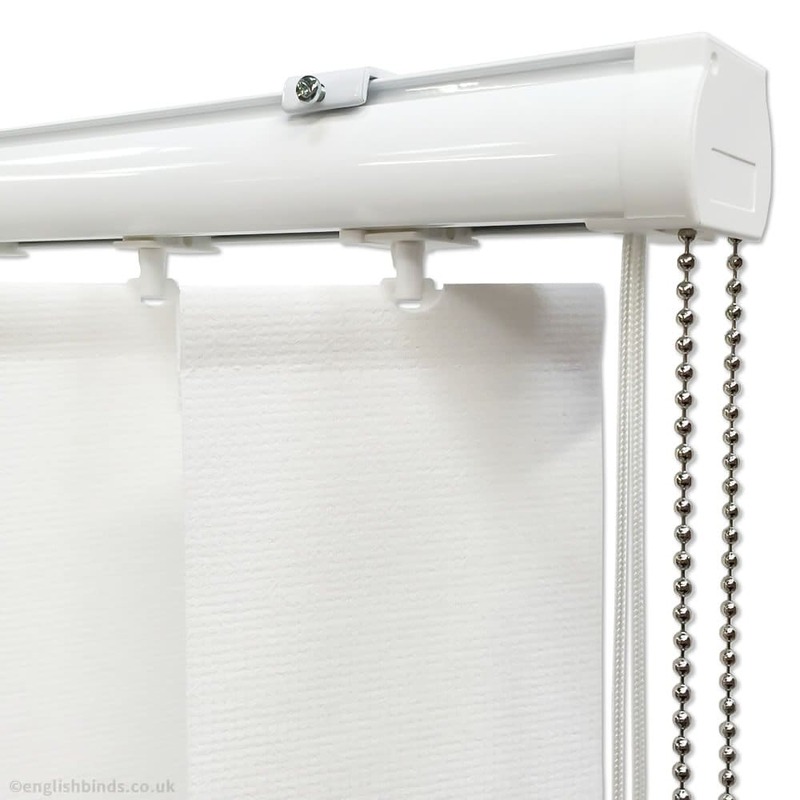 The blinds are very well made - beautiful in fact! Many thanks. 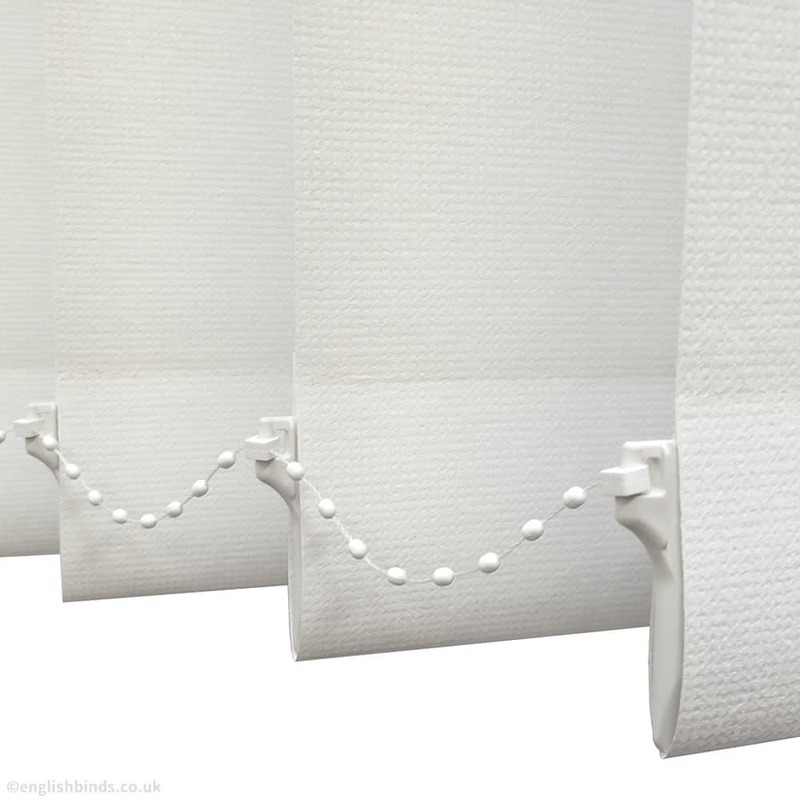 Quality blinds delivered with excellent service. 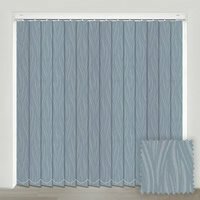 Ordered a few times now from English Blinds and happy with service and delivery.